Who Broke the Lock (on the Hen House Door)???? 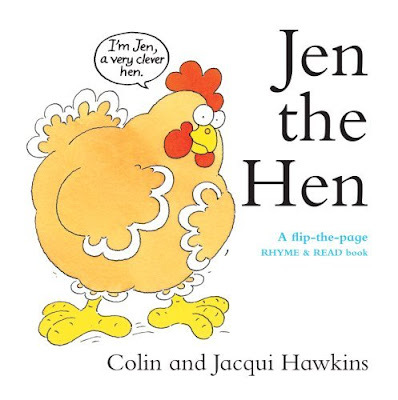 Jen the Hen. A modern version of the hen story: recommended reading for beginners.